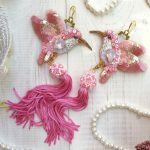 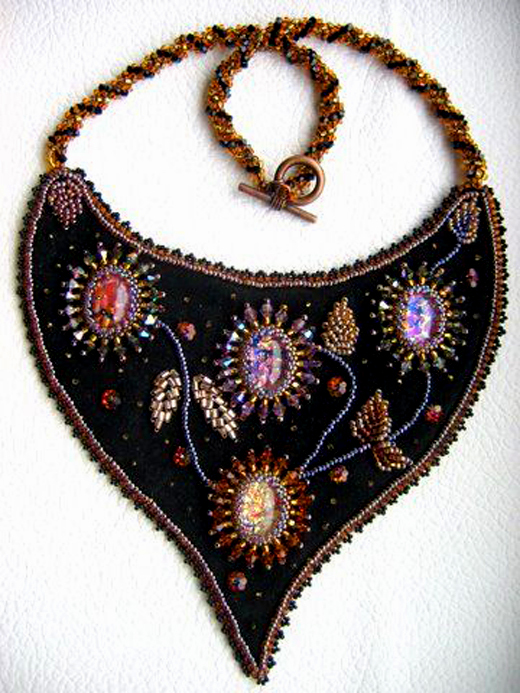 Theresa Labriet is beadwork artist from France. 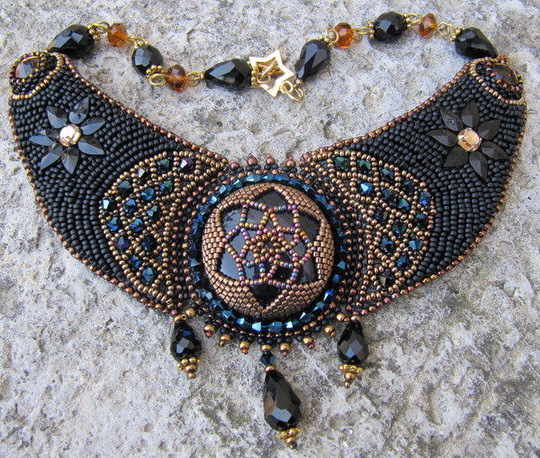 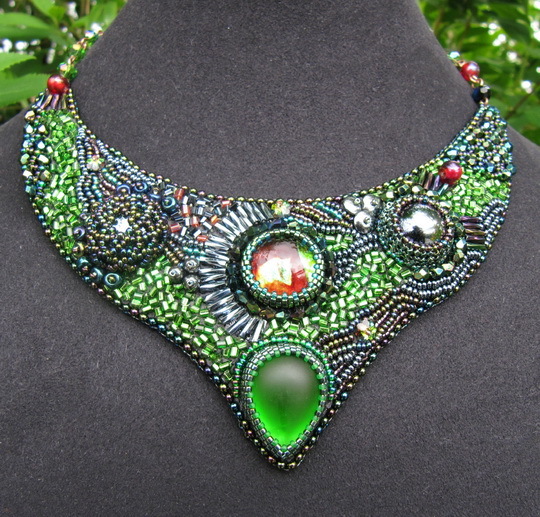 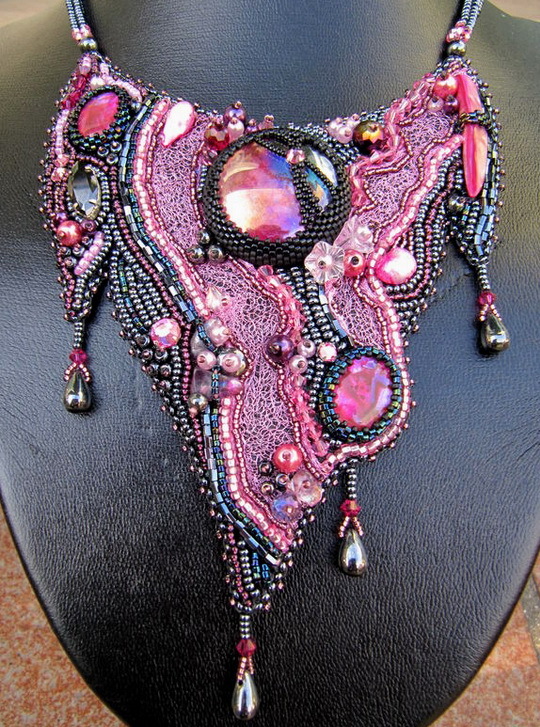 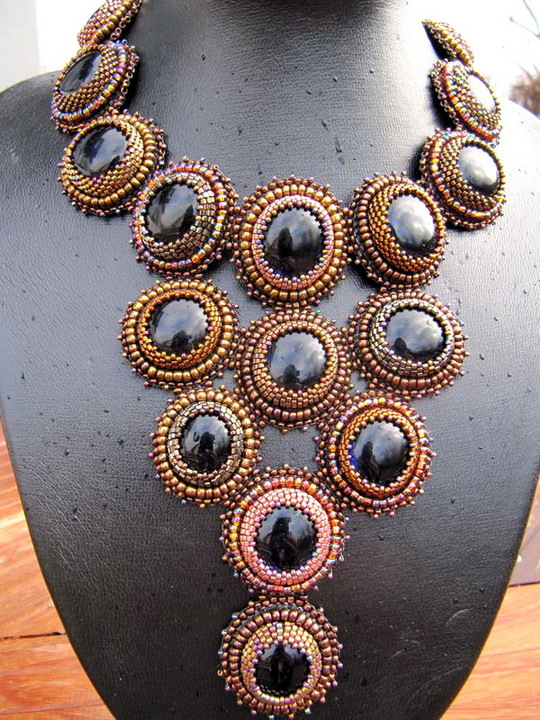 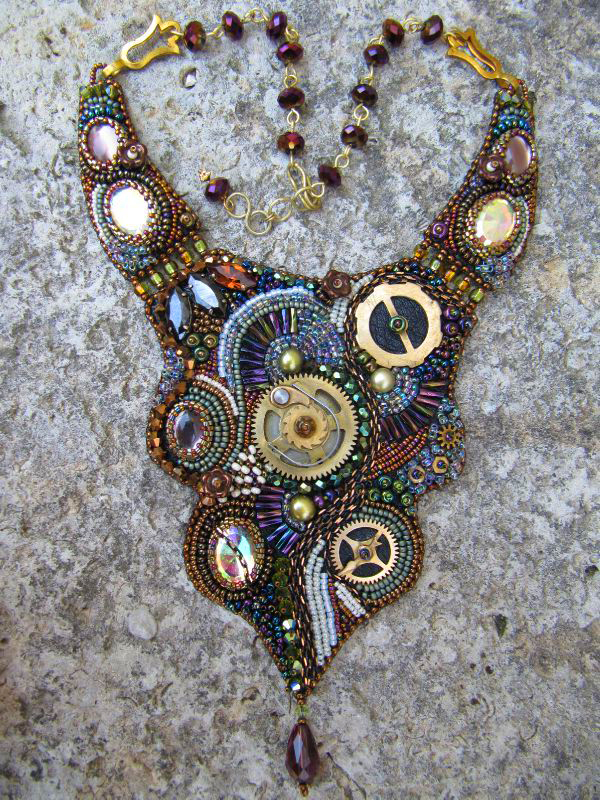 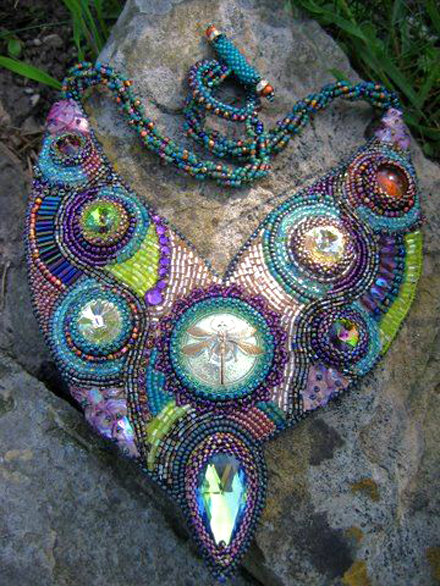 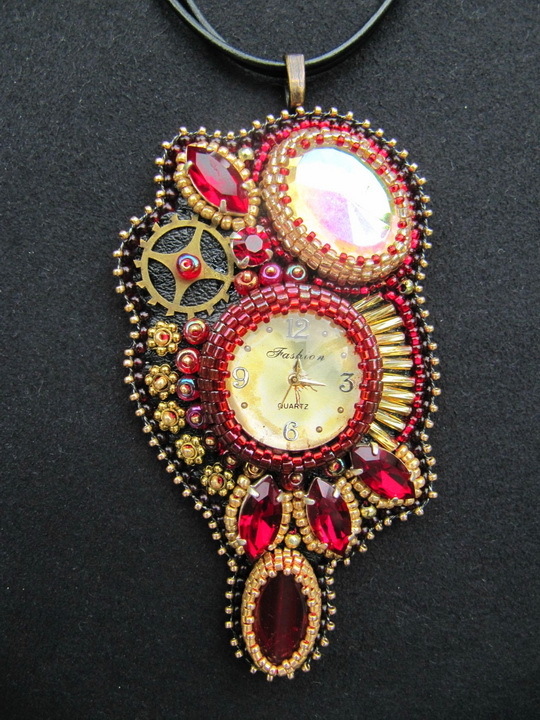 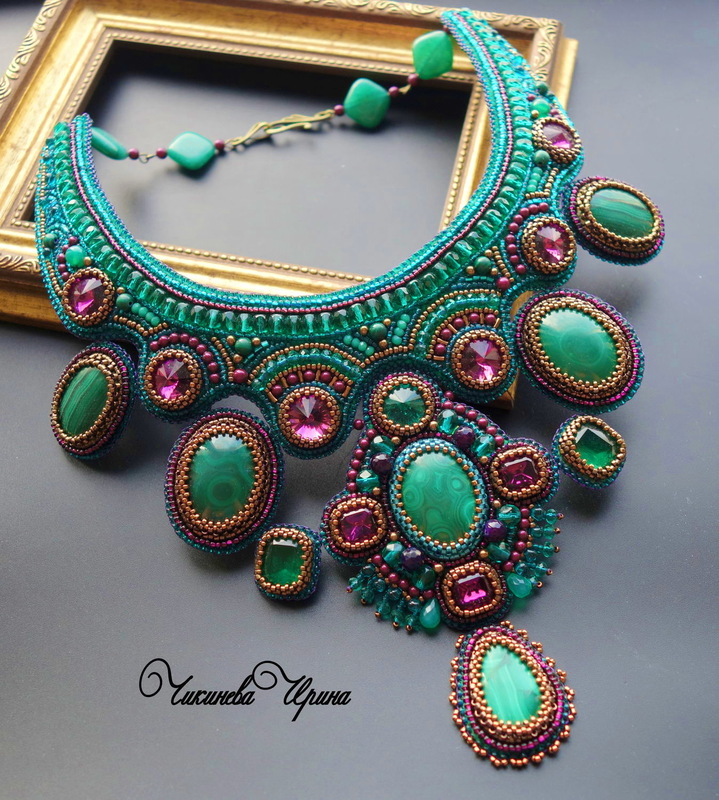 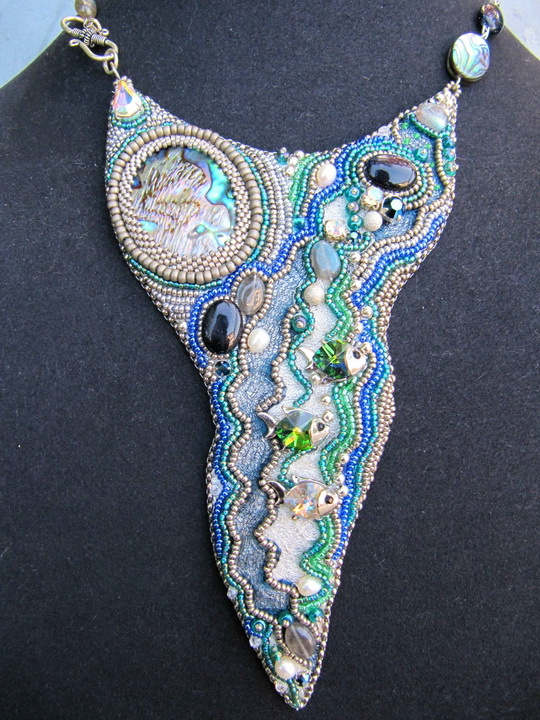 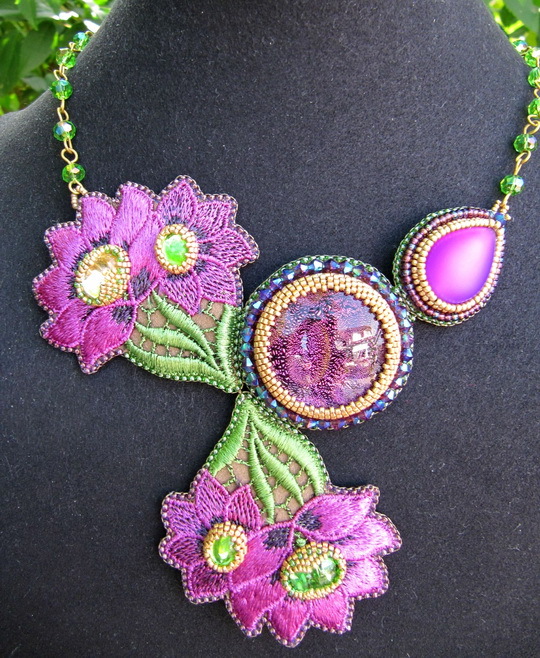 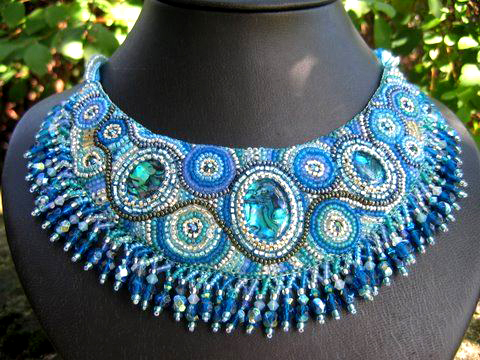 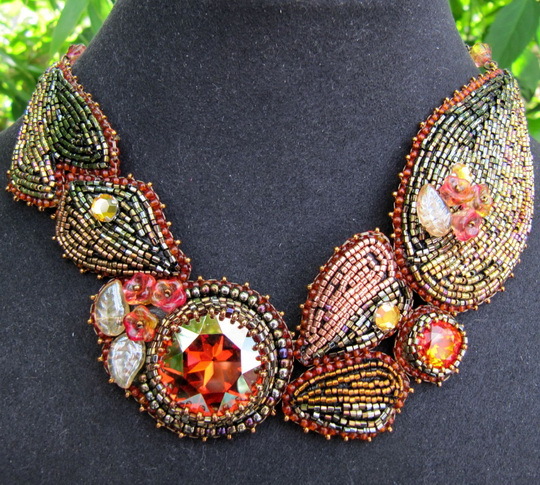 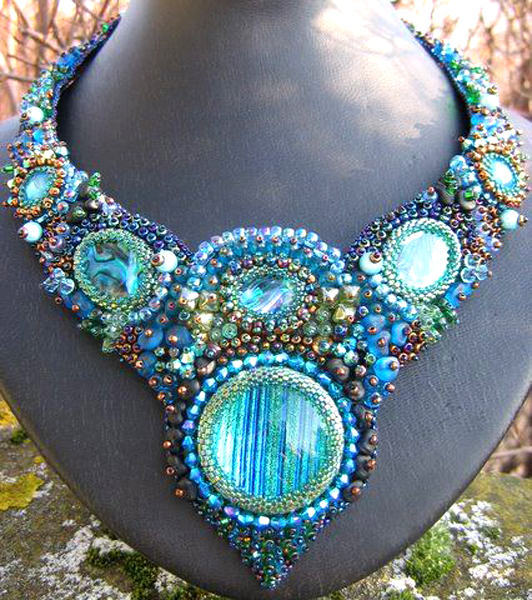 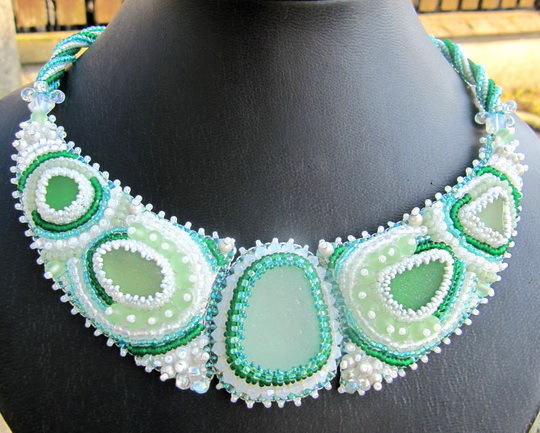 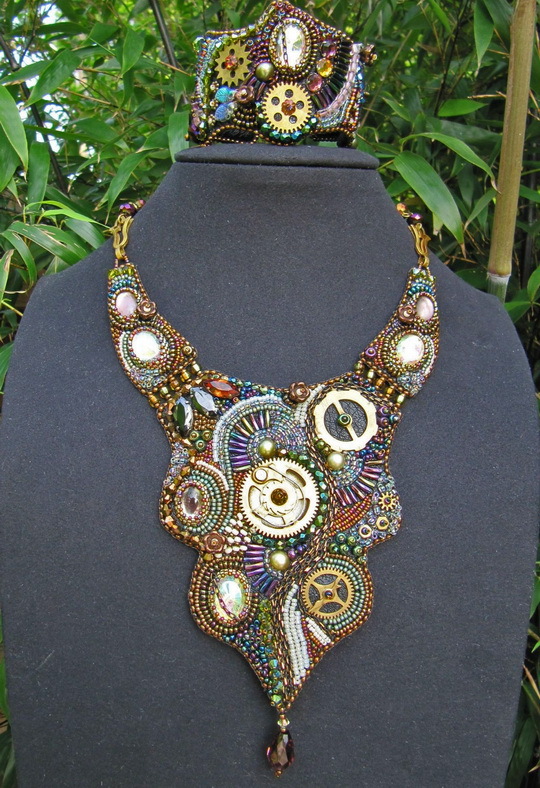 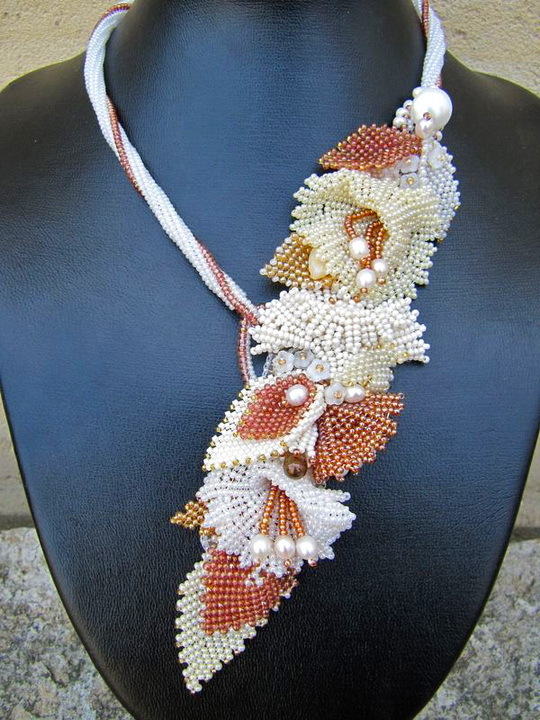 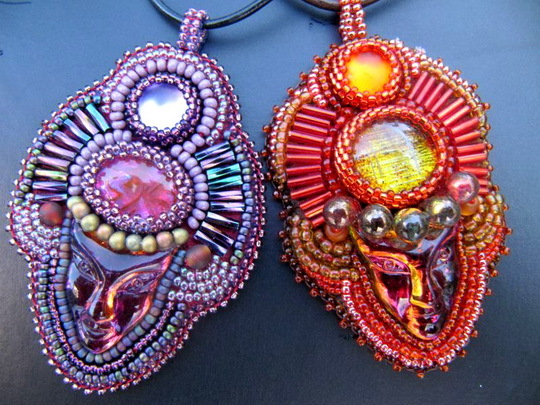 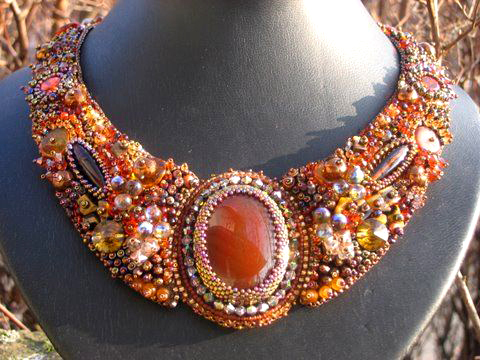 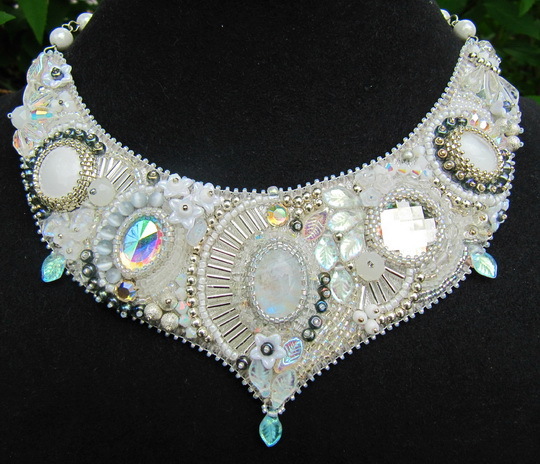 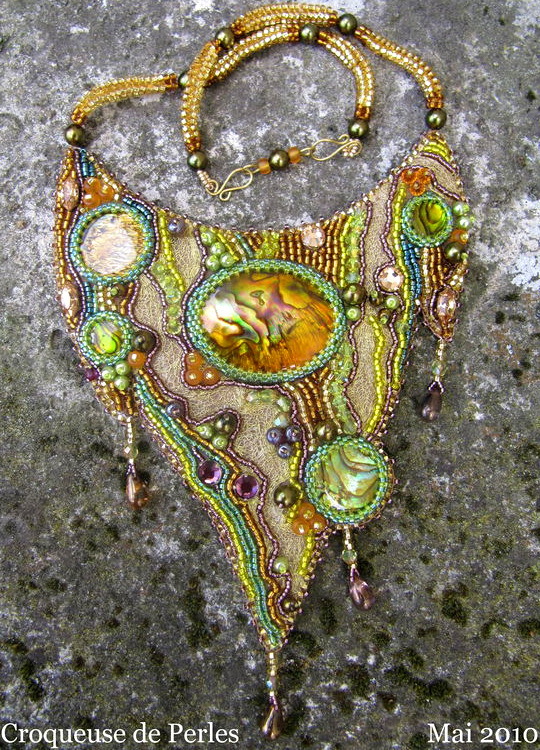 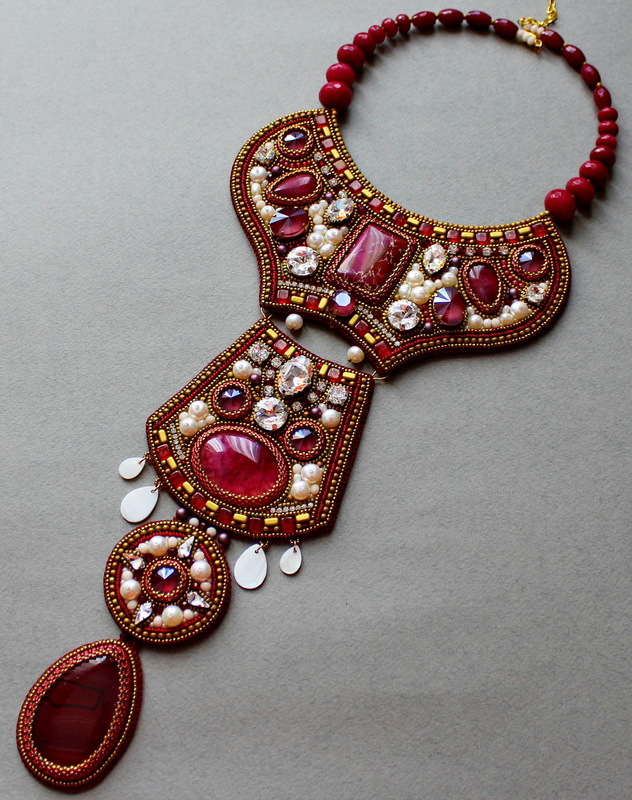 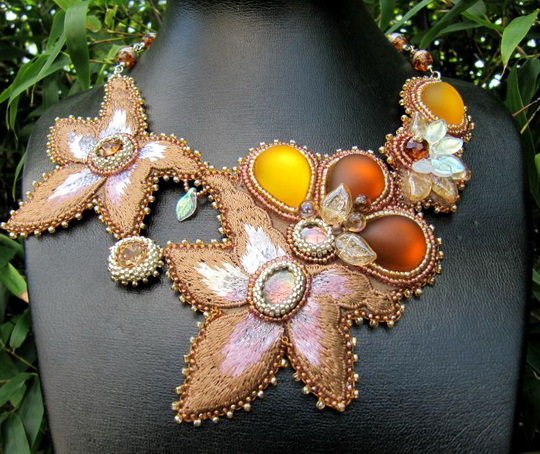 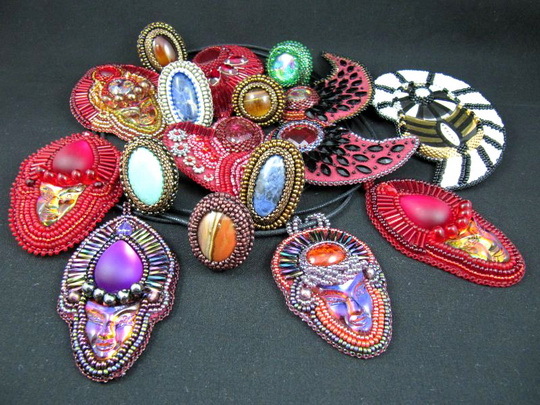 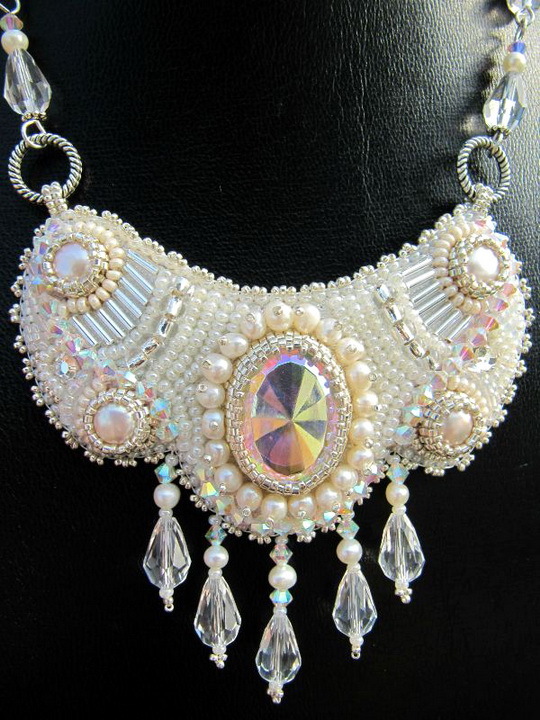 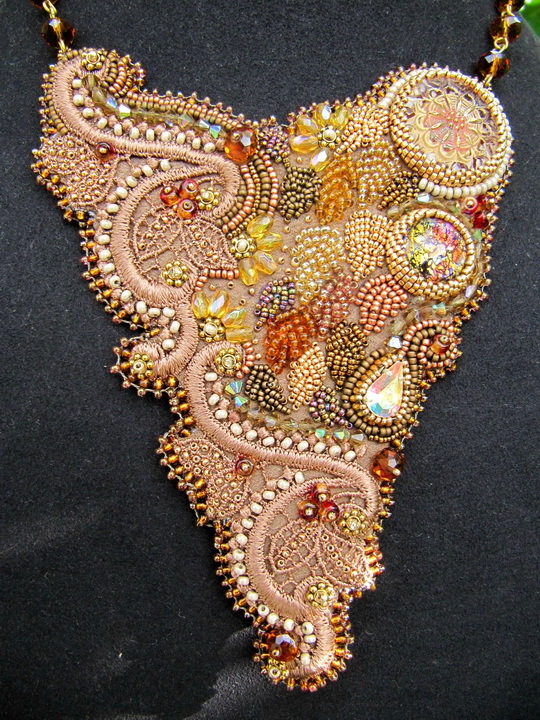 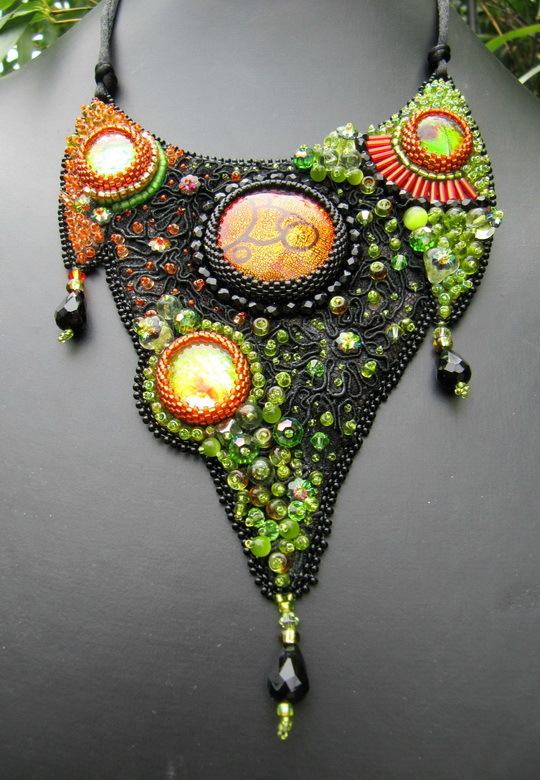 She use different beading technics in her work but here is mostly bead embroidered jewelry which i liked more. 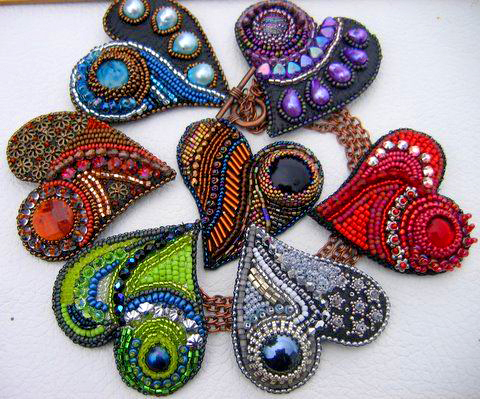 Beautiful selection from a talented beader!